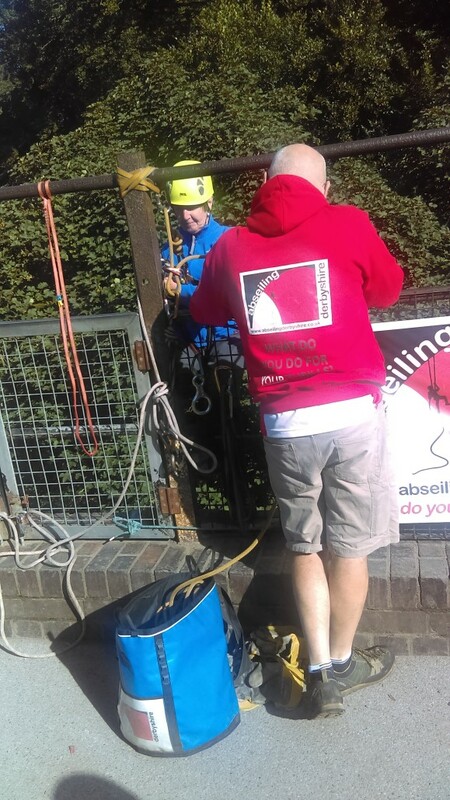 In June we reported that former employee Doris Higginbotham was set to abseil for charity, one of many new adventures for her after 16 years at The Brownsword Group. 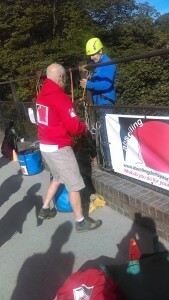 She completed the challenge this month, saying, “I did the abseil! 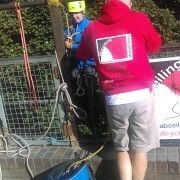 It was glorious weather, there were eight of us who did it including my granddaughter Holly who is 10. Also an 80 year old lady who using a wheelchair was lowered down in a special chair, it must have seemed very scary to her. “Some of them did it more than once but I was just glad I had made it the first time. My son film me doing the challenge, then helped to guide me onto the path at the side of the river at the bottom. I found it difficult to look up at the bridge to begin with and was very glad that I wasn’t driving home as my legs felt wobbly afterwards!! Well done Doris from everyone at The Brownsword Group. We knew our fearless Finance Manager would never retire quietly!